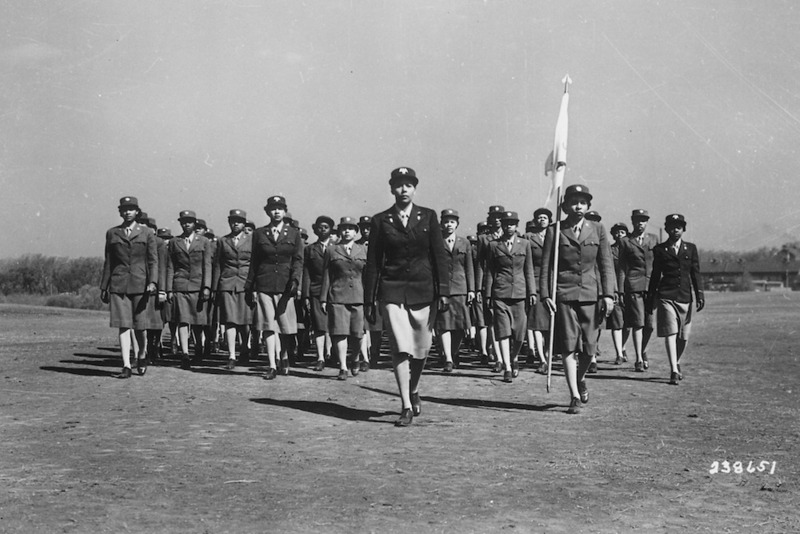 In late 1944, four African-American women—Mary Green, Anna Morrison, Johnnie Murphy and Alice Young—enlisted in the Women’s Army Corps, or WAC, the newly established military branch for women. All were eager to help the nation’s fight for democracy by learning skills the army desperately needed, and all believed that later these skills would improve their employment prospects for the future. Instead, within a year after reporting for duty, the young women stood in the dock at Fort Devens, Massachusetts, charged with disobeying orders.